Ships and boats catch some of the most ardent stains, grime and fungal outgrowths in their years of service. One easy way to get rid of these dirty stains is to use a pressure washer. Boats that have been exposed to the elements for too long tend to lose their shine and appeal but when cleaned properly they tend to regain their beauty. Moreover, regular cleaning helps save money and time in the long run. Personally I wash my boat once a week since I use it regularly. Here is how you can get started cleaning your boat with a pressure washer. 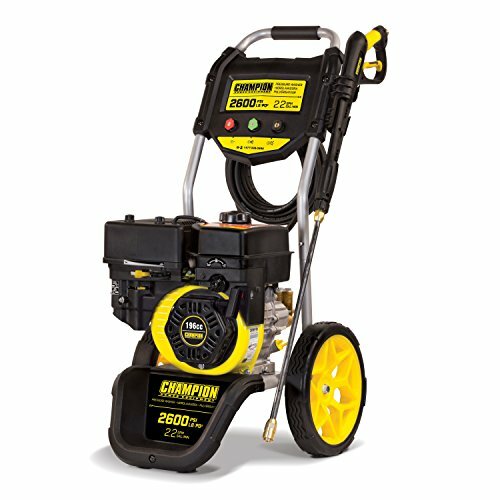 You will need a pressure washer that can generate at least 2000 PSI and has a decent GPM of over 1.3. This is because for certain surfaces, grime tends to infiltrate into crevices and a lot of water goes into removing this. ​Be careful when treating vulnerable woods such as teak. These woods have a varnish layer on top that a pressure washer can easily blast away. On other areas of the boat such as the canvas, wood decking, plastic windshields and bimini tops, be careful not to use too much water pressure. Moreover, windshields tend to have a protective covering that can easily scratch. ​Before starting shut all doors, windows and port holes. Also make sure that the bilge pump is in perfect working condition since water will eventually accumulate in the bilge area after you are done washing. You would want to ideally remove this water as soon as possible. Also, your boat deck must be able to drain water quickly and efficiently. Finally, remove all items from the boat that you do not want to get wet. ​To reach taller regions of the boat, keep a telescopic wand by your side as this makes it easier than climbing to the top. ​Always start pressure washing from the dock so that you don’t bring unwanted dirt back onto your boat. For this start with the yellow or green tip. Start from one end and use side to side motion as you move across the dock. Before progressing onwards, you may want to rinse the boat sides. ​Next connect the pressure washer to a good supply line and check all indicators to ensure that the unit is working properly. You can use chemicals for boat washing such as the 505 Brush-less Vehicle Soap to lighten the workload. Soaps and detergents make it easier to clean out boats with a pressure washer. ​​Start from the very top of the boat if it is more than one story tall and slowly work your way downwards. 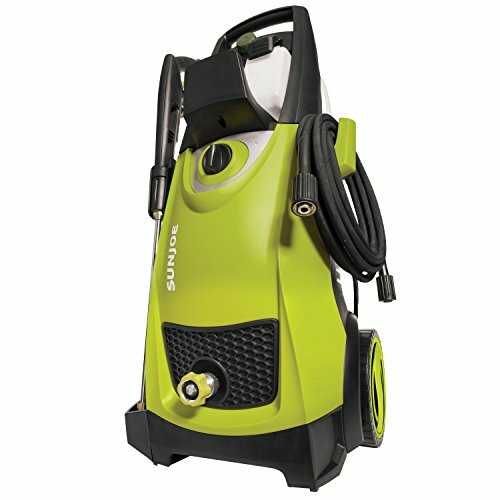 At this time, ensure that water flows at 90 degrees so that you get maximum impact from the pressure washer. ​​Do not move the wand too fast as you can miss out on heavy grime and don’t move too slow that you take a lot of time. When using chemicals, prefer washing your boat section by section. Since, chemicals sitting too long on any surface can cause damage, make sure to rinse and wash such areas quickly before applying chemicals elsewhere. On an average you should complete washing of any section with chemicals in under 15 minutes. ​For the bottom and hull on smaller boats, first remove the boat from the water and have it stabilized. On dirtier areas use more chemicals and start rinsing the boat from one side to another. A hot water pressure uses fewer chemicals and saves time as well as money. ​​​Zero Degree Red - This is never recommended for wood as the water jet is too concentrated and narrow. It is best for metal and concrete. ​​15 Degree Yellow - This is the stripping tip for boats and best used with loose paint, concrete and metal. ​25 Degree Green - It is the perfect spray tip for your boat deck and other areas. ​​40 Degree White - This helps you on sensitive areas such as varnished surfaces, paint laden areas and for general rinsing.